Leverkusen, 18 January 2018. The Knorr SN7 brake is one of the most successful commercial vehicle disc brake systems. TTMD Friction, as a market-leading brake friction manufacturer, is one of Knorr-Bremse’s development partners and has therefore been involved from the start. The Knorr SN7 caliper was modified to create the SN7 HP caliper for Scania vehicles from 1st January 2016. Under the aftermarket brand Textar, TMD Friction, an approved OE supplier for Scania applications, is now following this changeover 100 percent with an exclusively available pad. 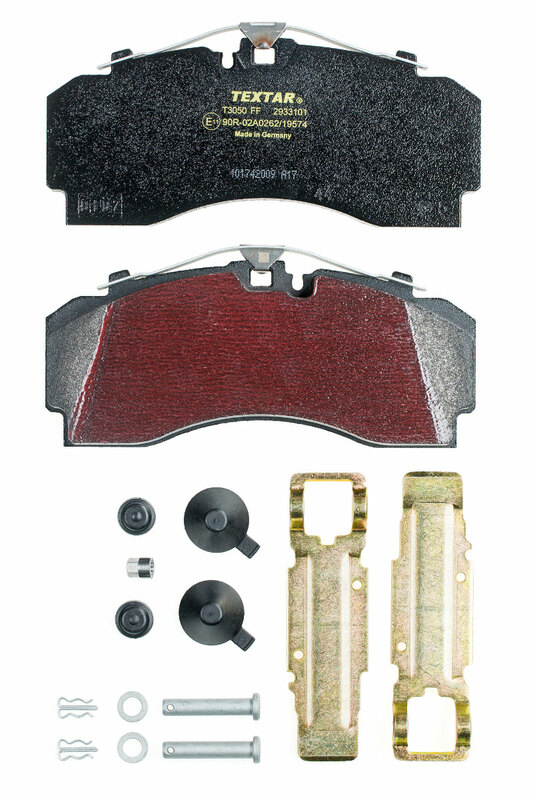 Previous Textar brake pads with WVA no. 29278 can no longer be used in the modified caliper. The pad contour of the Textar brake pads has been adapted for the updated SN7 HP caliper. These pads are clearly identifiable by the recesses on the bottom left and right, and are available under WVA no. 29331. Previous products no longer fit the new caliper, but the design is backwards compatible, allowing the new brake pad to be used in older versions of the caliper. Just like its predecessor, the new brake pad from Textar is supplied exclusively with ProTecS® retaining springs and therefore corresponds to the standard of original equipment. 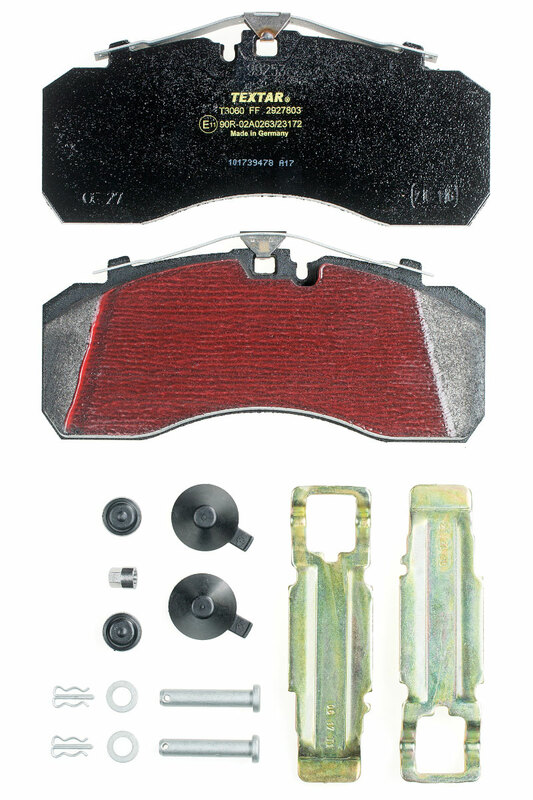 Direct connectivity between the brake pad and spring ensures reliable adjustment of the spring force, and therefore optimum brake pad guidance. The spring design extends the life of the pad especially in rough driving conditions. Besides this, the welded retaining clip acts like a sliding shoe, providing good protection against spring and stirrup abrasion due to dirt. The pad also slides back out of contact with the disc more easily, reducing idle wear. “Our ambition is to provide optimum service for our clients in the spare parts market. This also includes promptly responding to technical changes so that we can offer the right product in the Textar range as quickly as possible, which is something we did successfully with the new brake pad for the SN7 HP caliper. Textar is the sole supplier of this special brake pad, so our aftermarket clients can directly benefit from our position as a leading OE brake friction manufacturer,” explains Jan Zimmermann, Category Manager CV. Caption: Recesses have been added to the outside edges of the new brake pad for the SN7 HP caliper (see right).